After the death of the Prophet Muhammed the early Muslim community became acutely aware of the need to preserve their Prophet’s legacy. This idea of preserving revelation became even more pressing as the nascent Islamicate expanded. Memorisation was not enough since new converts to the faith did not have the tools that the natives of the language possessed to understand it. Disputes soon arose within the early community about the order and variant readings of the Quran. It prompted the third caliph, Uthman (d.656), to compile the Quran into a codex and distribute them to all parts of the empire. But all language degenerates and later generations of Muslims did not have the same linguistic aptitude which the earlier generations had to understand the Quran. Later generations did not have that instinctive ability of recognising eloquent Arabic and how to understand the text, moreover it did not have direct access to the Prophet, and to make the issue even more difficult for new converts, the Uthmanic codex did not possess vowellings or dots as we see in the copies of the Quran today. It could potentially result in loss of meaning: thus this intolerable situation gave birth to the preservation of language through Arabic Grammar and Lexicography. 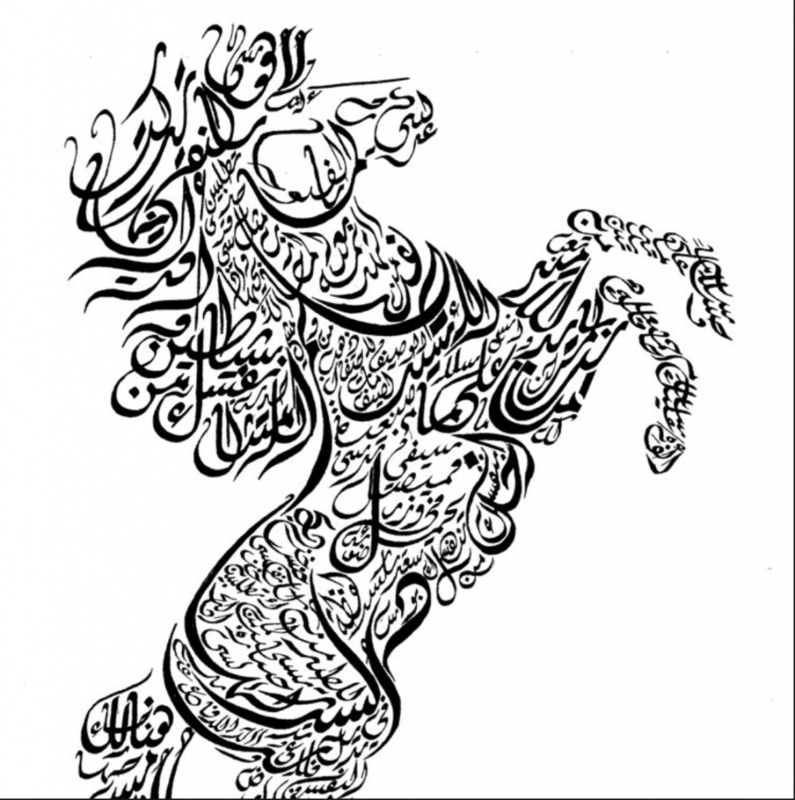 In fact, the desire to codify the structures of Arabic language came about because a companion of the fourth caliph, Abu’l-Aswad al-Du’ali (d.668) heard his daughter erring in grammar and complained to the fourth Caliph. The Imam alarmed by the error commissioned him to write the first book of grammar. This catalyst initiated an incessant drive of scholars to codify the language; and resulted in the birth of rival linguistic schools centred on the cities of Kufa and Basra within the first hundred years of Islam. Grammarians like al-Khalil b. Ahmad of the Basran school (d.791), devised a system of symbols that governed how text sounded in the Quran, he developed verb morphology, wrote a dictionary, Kitab al-‘Ayn, and his student, Sibawayh (d.794) a non-Arab wrote a comprehensive study of the written Arabic language, Abu ‘Amr b. al-Ala, the Basran philologist tried to preserve the pre-Islamic language through its poetry, whilst Ibn al-Muqaffa, advanced the written script. This systematic codification not only helped to preserve the classical Arabic but also, surprisingly helped to clarify the Hebrew language. The cultural flowering of Islam in Andalusia and other parts of the Muslim world meant that Jews experienced a cultural renaissance between the 8th to 11th centuries. Not only were the likes of Moses Maimonides, the great philosopher brought out of the intellectual oasis of Andalusia but other parts of the Islamic world brought forth giants of learning. Historians like Schlomo Sela, points out that Jewish scholars were fully integrated within the world of Islam. 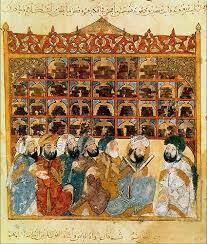 Some like al-Tabib served as translators to Umar b. ‘Abd al-‘Aziz in the 8th century whilst others were ambassadors to kings like Hasdai b. Shaprut (d.975), who represented faithfully, the interests of Abdur Rahman III in the 10th century. This Jewish golden age, also witnessed a rejuvenation of the Hebrew language because poets and philologists like Dunash ben Labrat (d.925) introduced Arabic poetic forms. 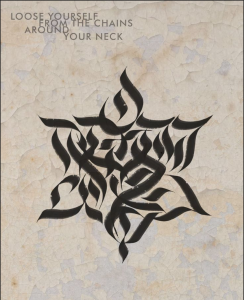 Despite harsh criticism from detractors who viewed it as diluting the purity of the Hebrew language Dunash insisted on using Arabic verse forms. It resulted in a hybrid Hebrew poetry which was embraced by later poets like ibn Gabirol (d.1058), Judah Halevi (d.1141) two giants of Hebrew verse. Dunash went against his great rival the lexicographer Menahem ben Saruq (d.920), and insisted that that Hebrew and Arabic shared affinities: his rejoinders against his rival pointed out that Hebrew suffered, just like Arabic does, from sound and weak verbs. Jewish scholarship had not developed a solution on how to deal with these irregular verbs, fortunately Muslim scholarship had. Their work enabled the likes of Dunash and other Jewish scholars to comprehend the inner workings of their verb morphology. Of course Dunash’s criticism was met by much opposition from the students of Menahem ben Saruq. This intellectual rivalry resulted in the break through. Dunash work on intransitive and transitive verbs, his adopting of Arabic poetic conventions and his sharp criticism on his rival brought out Judah ben David Ben Hayyuj or Abu Zakariyya Yahya (d.1000), to defend his old master, Menahem. But in preparing his defence it resulted in him abandoning his teacher’s theories and adopting his opponents. Hayyuj’s reliance on Arabic verb morphology resulted in solving the Hebrew verb riddle. It is no exaggeration that Hayyuj is considered the father of Hebrew grammar. It was then left to the endevours of the likes of Abraham b. Ezra, a wandering scholar, to introduce this knowledge beyond the Pyrenees and on to Europe. Current conflicts in the Middle East should not obscure the fact that Judaic and Islamic civilisation share a common heritage. If this can be recognised then perhaps the mistrust between the two communities can be eased. And just like Jews were unafraid to absorb Islamic scholarship that reverberates in their literary heritage to this day, the Muslim world too can learn much from the Jewish scholarly tradition.